“NEWS from MIA” is presented by MIA’s FM Radio Program Volunteer Group. 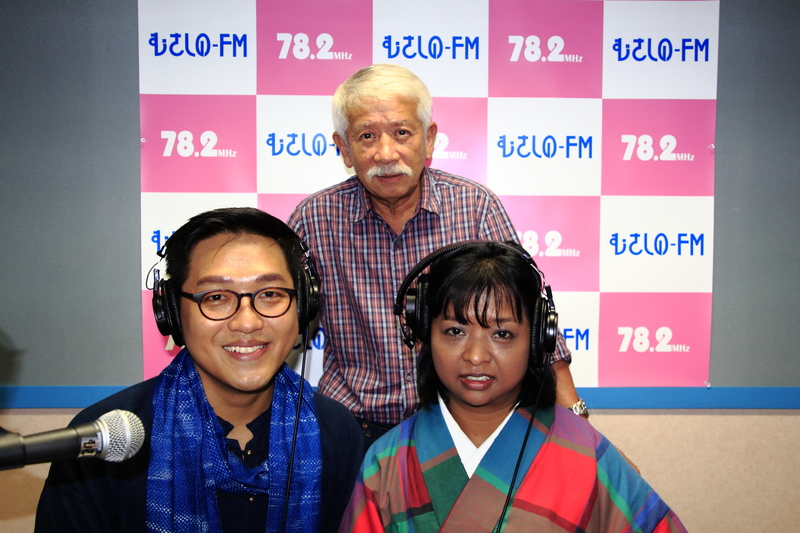 You can listen to the program by tuning in to the city’s local radio station Musashino FM（FM 78.2MHz.）The program is broadcasted for foreign residents in Japan in English, Korean, Chinese and Japanese, offering local news and information on Musashino City and cross-cultural exchange. “NEWS from MIA and "MIA PLAZA"” can also be heard on PC/smartphone by accessing the website of MUSASHINO FM. “MIA PLAZA” is a live talk show which invites foreign nationals as its guest, presented by MIA’s FM Radio Program Volunteer Group. This program allows local listeners to hear the voice and thoughts of foreigners, bringing listeners and guests closer to each other as residents of the same community.